This blog post refers to information contained in an article entitled “The healing power of mindfulness” which is an interesting discussion between a distinguished panel of Mindfulness experts including Jon Kabat-Zinn, Daniel Siegel and Susan Bauer. The article was posted back in 2011 but the ideas are very current. So often we try to move away from/challenge/avoid our fears and see them as the enemy. The concept of accepting physical pain/fear and working from where you are at is a useful one. Have you ever seen someone with their arms in the air meditating and thought, ‘not for me’? This is a very important point, mindfulness can be a private process and a way of being which takes time and practice to grow, it is open to anyone! Thoughts are not necessarily facts and the practice of mindfulness can give you some distance over your thoughts so that you can establish which ones you choose to listen to. 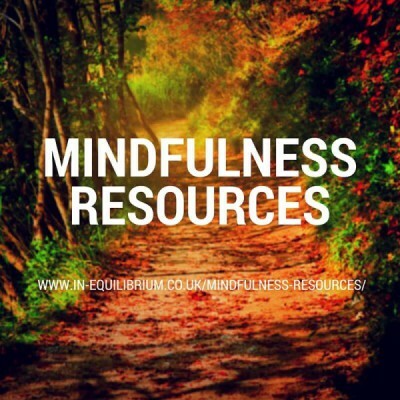 Getting back to the point about mindfulness being a way of being, this takes it further – mindfulness brings congruence to the fore – we improve the quality of thought which does not just happen when practising but in day to day life too. In a way, this is like not getting carried along with the gossip and the drama but seeing events for what they really are, from a clear perspective. Mindfulness helps you to voluntarily move toward solving a problem rather than feeling forced to face it against your will. 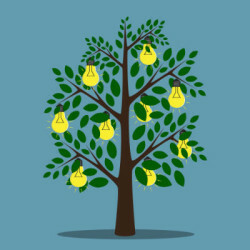 The connection with resilience is very important here – a defining characteristic of resilient people is that they see problems as solvable and therefore move forward into that process of finding a solution rather than backing away. The full article can be found here http://www.mindful.org/the-healing-power-of-mindfulness/. Well worth a read! Ask the Expert : Why should I choose an accredited mindfulness teacher? Would you and your organisation benefit from a Mindfulness Programme?